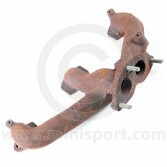 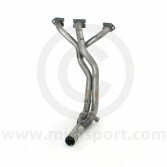 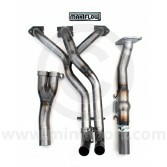 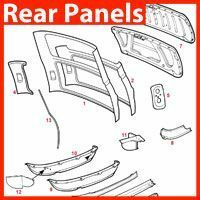 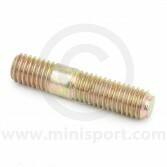 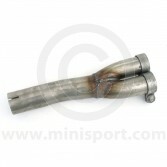 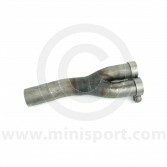 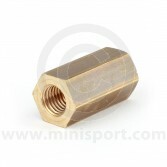 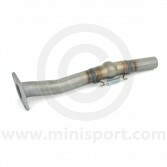 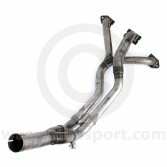 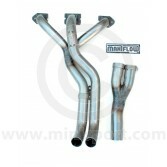 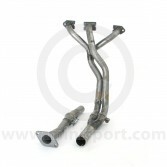 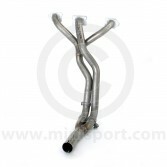 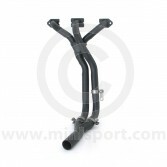 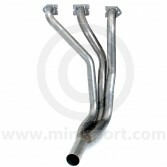 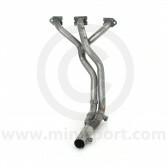 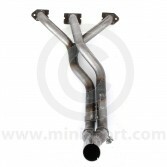 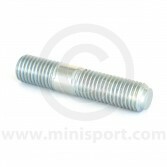 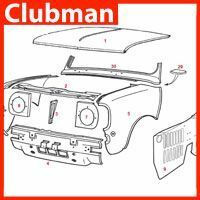 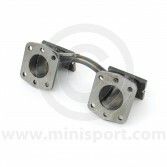 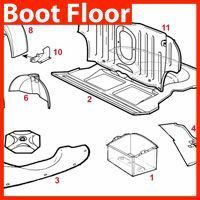 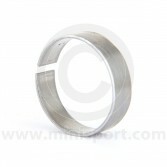 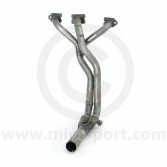 Here at Mini Sport, we stock a broad range of Exhausts & Exhaust Components as part of our Mini Mechanical Parts department. 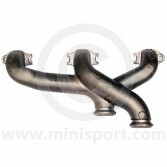 Our selection of Manifolds features a diverse range of Manifold styles for compatibility with your Classic Mini and Engine type. 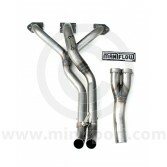 Our Manifolds reach the highest specification in terms of quality and reliability with featured brands like Maniflow, Play Mini and Sportex gaining popularity amongst Mini drivers. 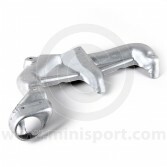 We supply LCB, 3 Branch and ‘3 into 1’ type Manifolds that have been specifically adapted for Road and Race specification – designed for power increase and unparalleled build quality. 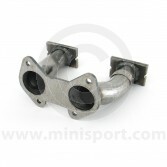 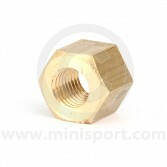 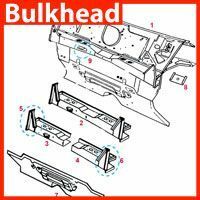 Alongside our range of Manifolds, we also stock essential Manifold parts & components, which includes Locating Rings, Maniflold Y Pieces and Exhaust Manifold Studs. 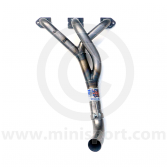 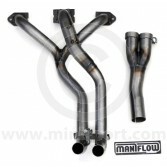 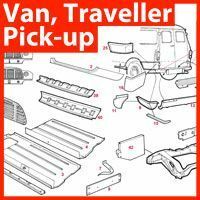 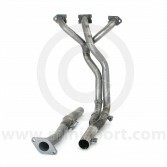 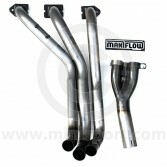 Please note that we stock an extensive range of Exhaust parts & components with Catalytic Convertors, Exhaust Fitting Kits, Manifolds and a range of Exhaust sytems from prestigious brands like Maniflow, Play Mini, Quicksilver, Sportex and Superflow – all available for Worldwide delivery.